size and intensity of dark spots. healthier and skin tone is even and clarified. 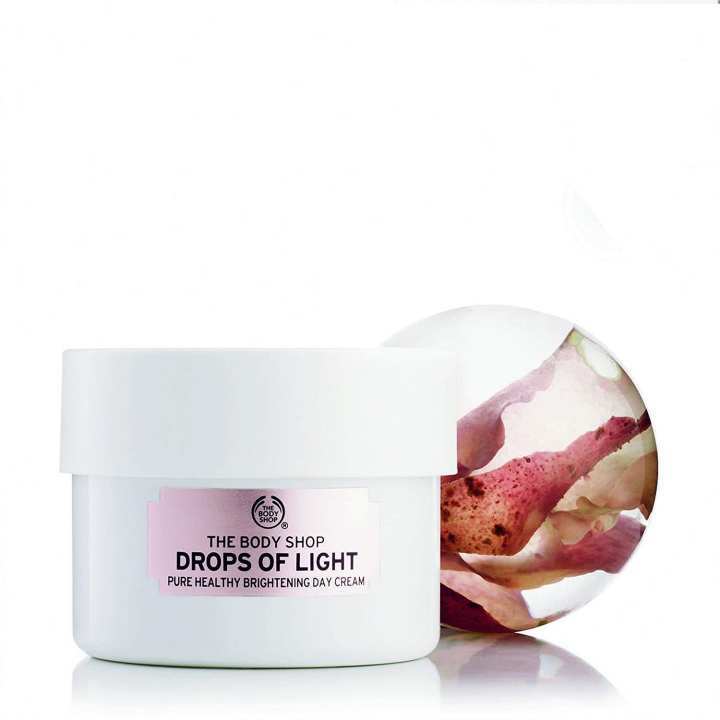 A lightweight, yet nourishing day cream clinically proven to significantly reduce the number, size and intensity of dark spots.